Need a packable down jacket? 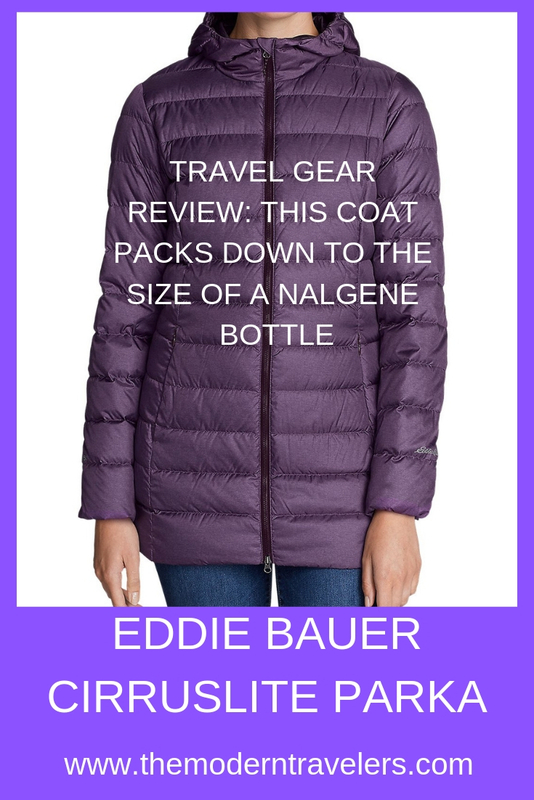 The Eddie Bauer Cirruslite 2.0 Down Parka is perfect for travel because it has a built in stuff sack and packs down to the size of a Nalgene bottle. It might not get you through the Polar Vortex at -50 degrees, but it is rated to -20, which is pretty cold. I would layer with another down coat for temps that low. 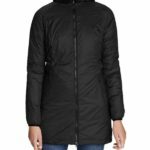 You can layer down–I got the idea in Canada when I saw someone on the train layering down jackets, and she didn’t look like the Michelin Man. It looked so cute, I’ve been doing it ever since, with thinner down. Boy does that keep you toasty. 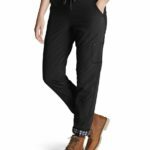 I think the Eddie Bauer Cirruslite 2.0 Down Parka best suited for temps in the range of 40-30 degrees, but I am a wimp in the cold and like to bundle up. It’s been in the 30’s where I live and it’s fine for that, but I still need accessories like gloves and hat and warm layers underneath. 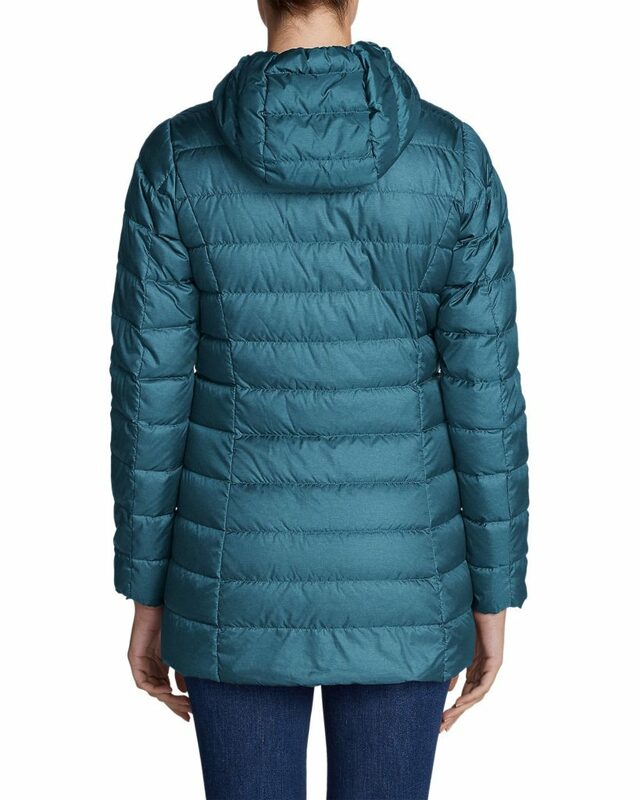 This coat is really nice for when you’re traveling to places with big temperature jumps and unpredictable weather. 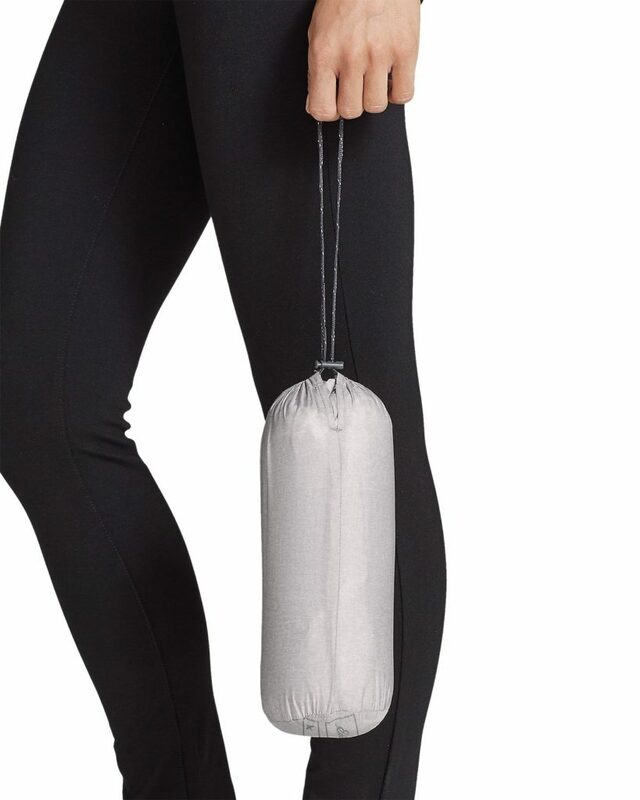 You can fit it in your daypack, and it doesn’t take up too much space in your luggage the way a lot of down coats would. 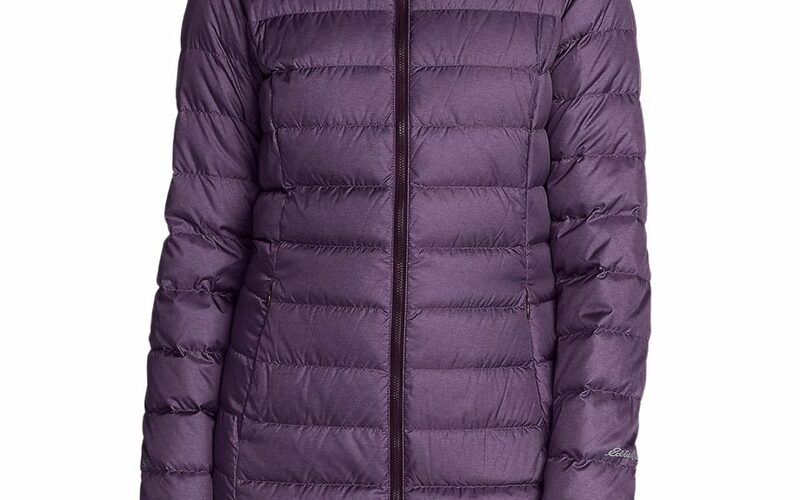 Because it’s not super puffy, it’s flattering, with seams that give the coat nice lines and compliment your figure. It’s also very soft, the fabric is Poly with StormRepel DWR to repel moisture. It has an inner zip pocket for your credit card and id, and two side pockets. All Eddie Bauer down is RDS Certified down, ie Responsible Down Standard, meaning all their down is humanely sourced. 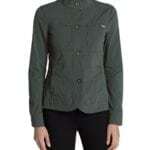 Find the Eddie Bauer Cirruslite 2.0 Down Parka HERE.